This sugar is a spray dried glucose syrup which dissolves easily in cold liquids and leaves no taste. 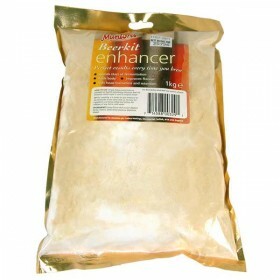 It is recommended for use in making beers, liqueurs and wines. Chemically it is called Dextrose Monohydrate. Normal table is sugar is sucrose, and sucrose has to be broken down into dextrose and fructose before the yeast can convert it to alcohol. The enzyme that does this conversion is called invertase and it has a bitter taste. Dextrose is good in brewing because the yeast do not have to make invertase and the bitter taste that accompanies it. On a different note, dextrose has a different sweetness taste to table sugar. Try using dextrose as an alternative sweetener in your finished product. In the past we have made chocolate wine. This could only be sweetend using desxtose. Table sugar just didnt work. I will never go back to normal sugar again! This is so easy to use and boils down very quickly. End result is a fantastic smooth finish. 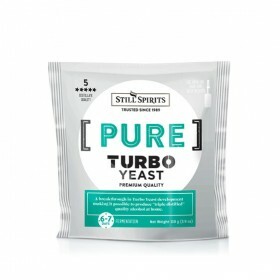 I was told that table sugar is fine for Home Brewery but I was not originally impress with the beers until I tried again but using the brewing sugars instead and there is a very noteable different in the taste. 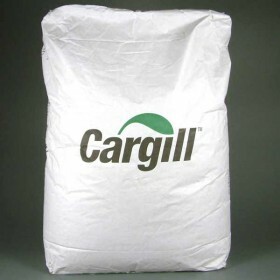 I am now only using this brewing sugars. Well packaged and unbelievably quick delivery. I thought with a slightly heavier order it woudl take longer but arrived the next day!! Excellent service! Sweet!! I've stopped using household granulated sugar to make wines and beers now I only use Dextrose. 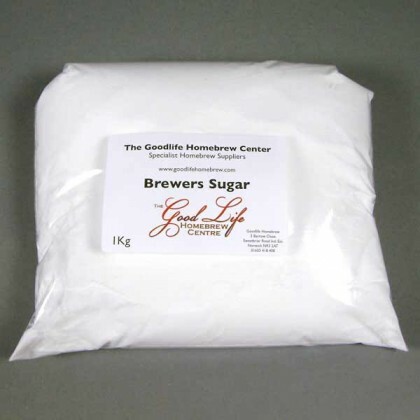 I find that my brews no longer have that horrid after taste that household sugar tends to leave behind.